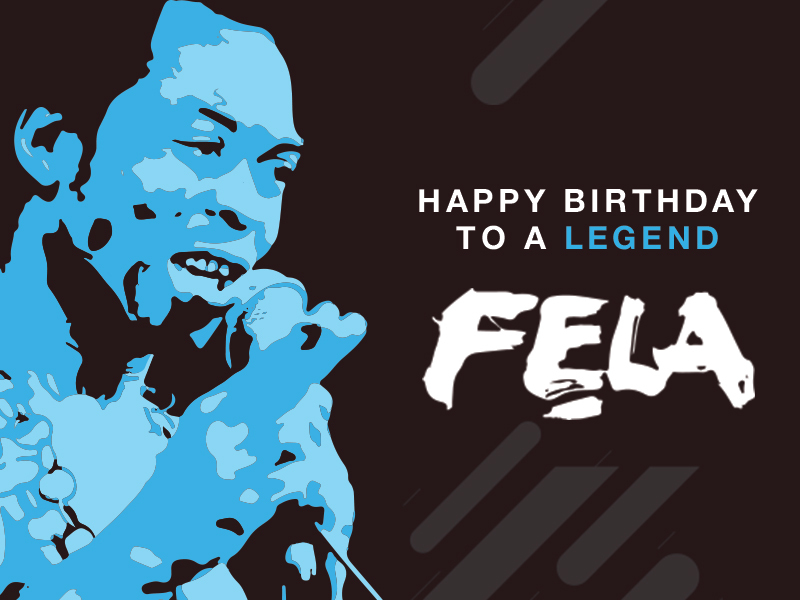 It is the birthday of our Nigerian and Pan African Legend, Fela Kuti and we are giving you an opportunity to experience the cities he & those he inspired have performed! From Big Ben to Tower Bridge, London Eye and more! Jet off to London, where some of the best Fela inspired concerts have taken place! Book here now! Enjoy the rides at Gold City Reef amusement park, take a tour of restaurants with amazing tasting food, join the good vibe of concerts awaiting you in the city of Jo’burg among others. Click here to book now!! 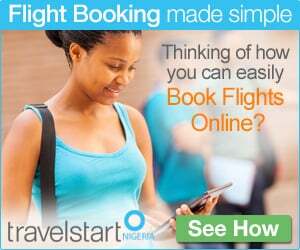 All deals are exclusive to Travelstart Nigeria. For other amazing deals on other routes and airlines not listed above, please visit our website to access the best available flight options to your destination. 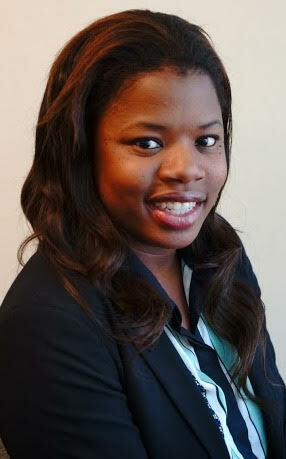 This entry was posted in Travel and tagged Fela, Felabration, This week deals, Travelstart. Bookmark the permalink.